There are few things more enjoyable than spending some time out in your garden, but if you don't have good systems and practical layouts, you might be overexerting yourself for no good reason. Don't forget that gardening is meant to be an enjoyable hobby and not a huge chore. 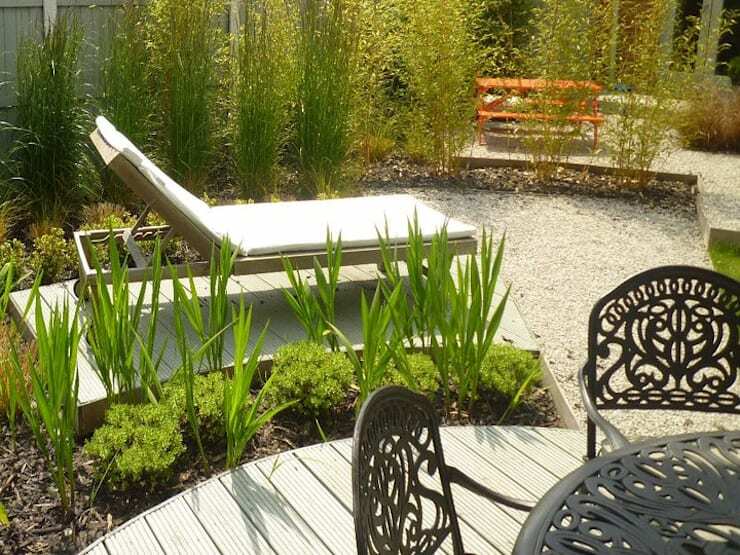 It's unlikely that we all have gardeners numbers to hand, who are ready to come and tend to every little thing in our outdoor spaces, so it's important to make things as easy for ourselves as humanly possible and we've got 10 tips that'll do just that! You'll need easy access to all your plants, especially when it comes to pruning and trimming season, so install a simple garden path alongside all your beds and you'll never strain your back again! Did you know that you can actually buy Teflon-coated gardening tools, for easier use and better longevity? Well, you can! What an innovation designed for convenience! 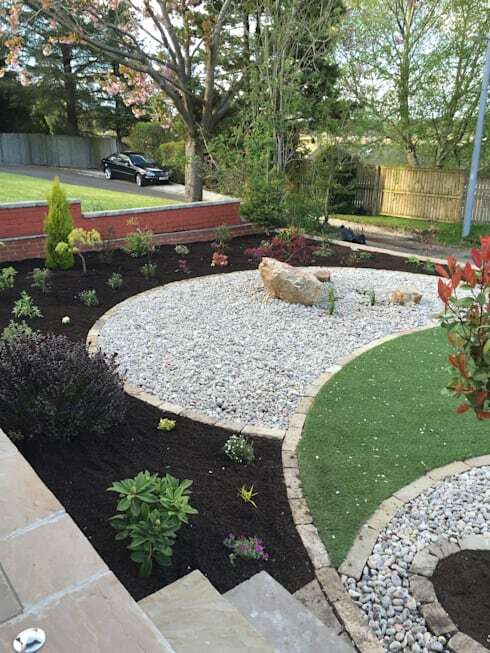 If you want no maintenance to contend with at all, rock gardens are definitely the answer for you. Lay down some fabulous boulders and you're done! 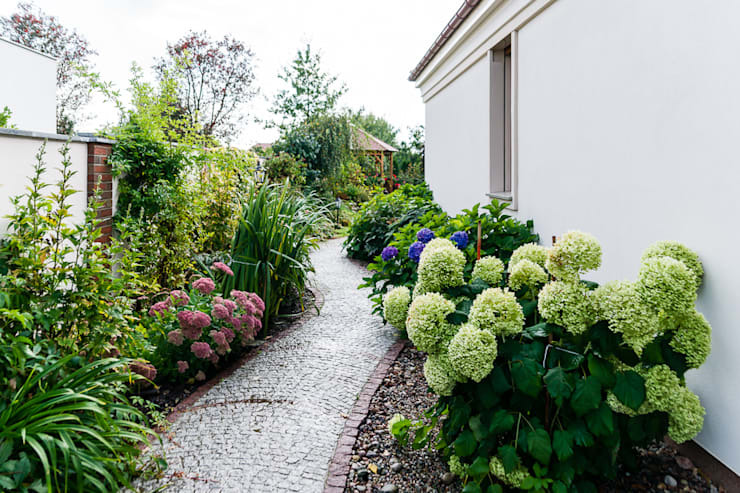 Simple is always better when trying to maintain a garden, so stick to beautifully shaped beds with a few easy to care for plants and you'll never struggle but will still have a fantastic aesthetic. 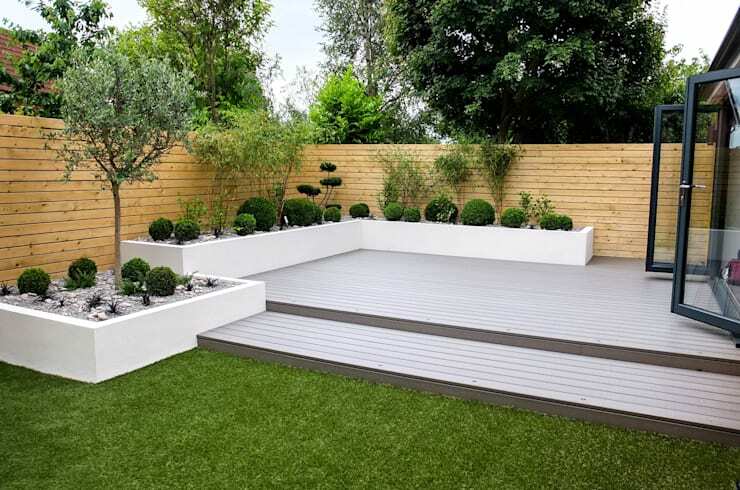 Mowing can be so arduous, but all that could be behind you if you opt for artificial grass. The styles available now are so convincing and really look the part! Plus, they'll be green and luscious all year round. 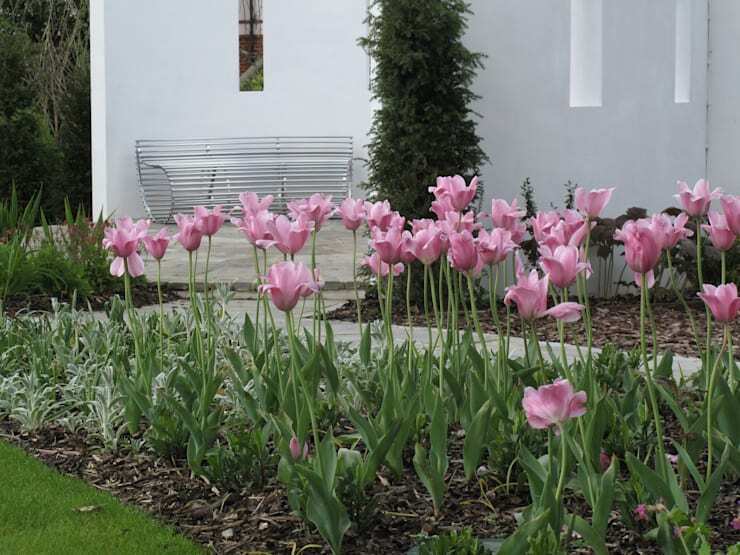 When choosing your garden plants, get some professional advice as to what won't grow too quickly and overrun your beds. Good ground cover is one thing but, if you're not careful, it could quickly turn into the The Day of the Triffids out there! If you love delicate flowers, don't plant them. 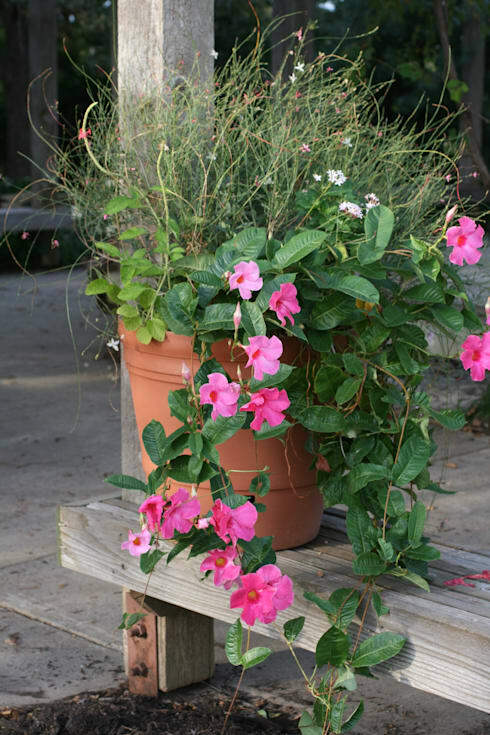 Instead, keep them in pots so that when inclement weather hits, you can simply move them indoors and keep them healthy. To keep weeds under control and your beds looking super neat and tidy, bark chippings are a total godsend! Simply sprinkle everywhere and your borders will look preened to perfection. 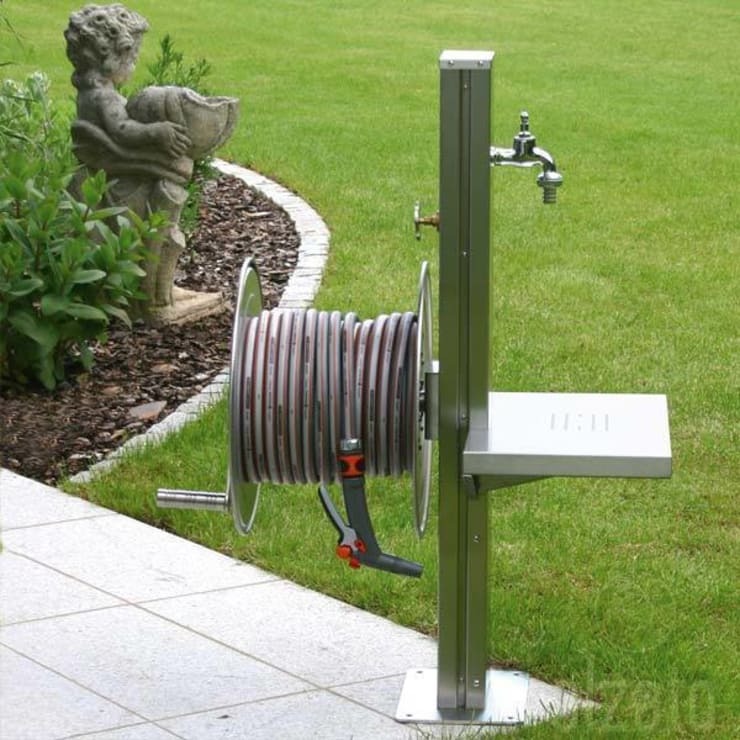 If you don't fancy the idea of standing out in the cold, watering your lawn every other day, install a sprinkler system to do all the hard work for you. You can set it on a timer and simply sit back and admire your perfect lawn! 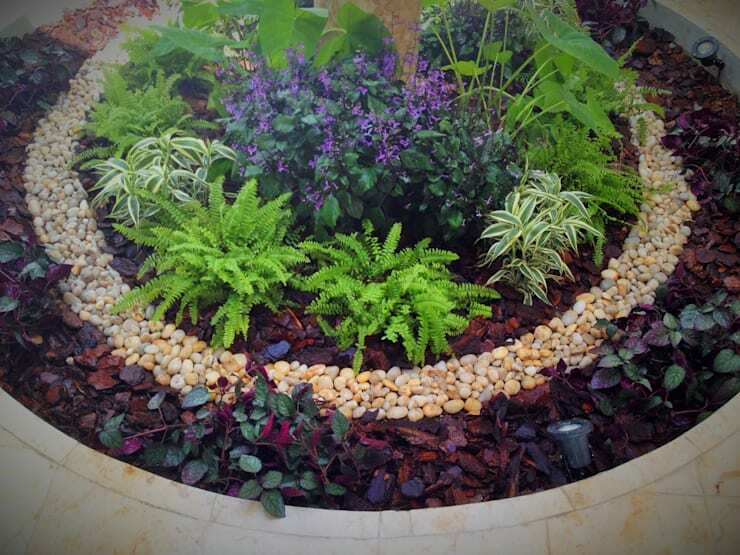 For luscious greenery all year round, evergreen plants and trees are your must have garden items. 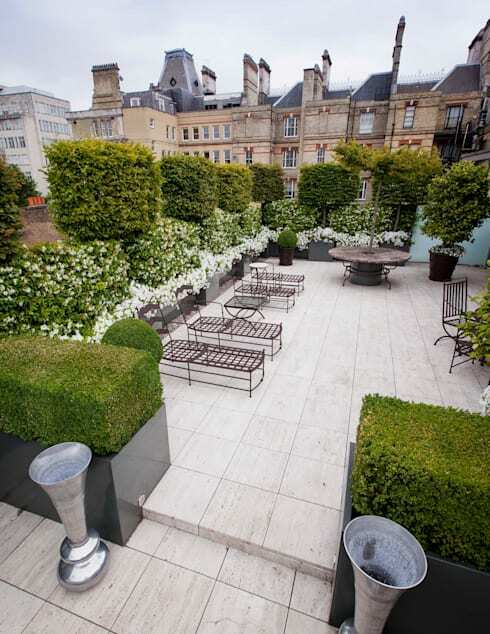 Always hardy and easy to maintain, they do all the hard work for you and never leave you with a barren space! 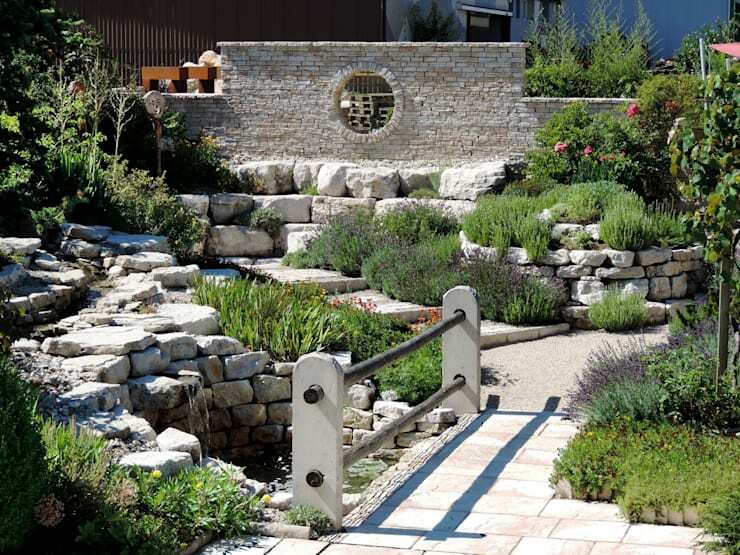 For more easy garden ideas, take a look at this Ideabook: 30 truly low-maintenance gardens (so one less hassle). Are you going to try any of these ideas?